This entry was posted in Uncategorized and tagged Awan Brothers' + Congressional keys, Brotherhood Mafia's Phased Plan, Debbie Wasserman-Schultz, H.R. McMaster-a national danger, Islam IS engulfing America, Islam: a hostile and retrograde anti-western force, Mohammedans; an encircling danger, N.J. town makes a declaration of surrender to Islam, naming the enemy, national security assessments, Pakistani agents infest Congress-Jamaat-e-Islami (JI), REd/Green alliance, Sharia Law's infiltration and penetration by Adina Kutnicki. Bookmark the permalink. Will you SUPPORT OUR NATIONAL SECURITY ON THIS! 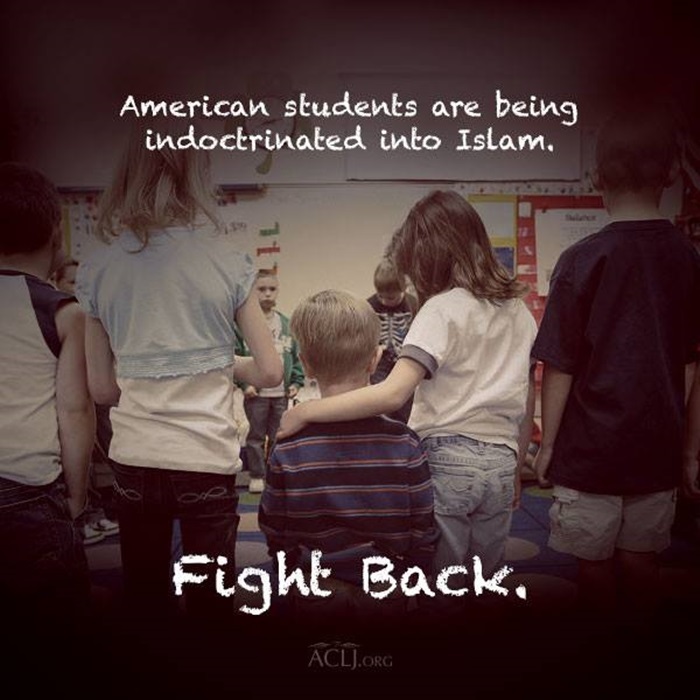 We must stop the Islamization of America! We must break the stranglehold our politically correct media has on the wimps in our government that prevents them from addressing the “Civilization-Jihadist Process” plan. Have you read it or even heard of it? Trump is wimping out on stopping the Islamization of America by the Muslim Brotherhood! Is he afraid to take on the Democrat Party and the RINO/GOP leadership/followers in the soon to be defunct Republican Party that refuse to hold hearings on House and Senate bills titled, “Muslim Brotherhood Terrorist Designation Act of 2017” which will require the Secretary of State to submit a report to Congress on the designation of the Muslim Brotherhood as a foreign terrorist organization? Is Trump afraid to take on the Muslim Brotherhood’s political party, the U.S. Council of Muslim Organizations (USCMO)? Please ask your House member and two Senators to co-sponsor these bills and push for early hearings and get a bill to Pres. Trump’s desk for signing. If your House and Senate members will not respond to you in a week or so remind them they took an Oath of Office/affirmation to defend our Constitution, especially Article I, Section 8, Clause 1 to “provide for common defense” of this nation and that includes EVERYTHING that affects our NATIONAL SECURITY. Since our USELESS media will not even report on it and you may not know much about the Muslim Brotherhood! The Muslim Brotherhood wrote a plan to infiltrate America and destroy from within by what they call their “Civilization-Jihadist Process” plan dated May 22, 1991, this makes them our enemy. Google: An Explanatory Memorandum: On the General Strategic Goal for the Group in North America and read it. This plan was presented as evidence in the largest terrorism financing trial in U.S. history, the Holy Land Foundation trials of 2007-08 and the plan were uncontested during the trial and in the appeals process thus it is a true and accurate document. Google: Government Exhibit 003-0085 3:04-CR-240-G in U.S. v Holy Land Foundation, et al. Will you please help us get this passed and to Pres. Trump’s desk for signature? Will you ask your House member and two Senators to co-sponsor these bills and PUSH for hearings? On January 9, 2017, Sen. Cruz (R-Texas) filed (S.68) and Rep. Diaz-Balart (R-Florida) filed H.R.377 both bills titled “Muslim Brotherhood Terrorist Designation Act of 2017” it will require the Secretary of State to submit a report to Congress on the designation of the Muslim Brotherhood as a foreign terrorist organization and for other purposes. Here is the Muslim Brotherhood’s “Civilization-Jihadist Process” plan dated May 22, 1991, designed to slowly infiltrate America and destroy us from within! Simply Google: Government Exhibit 003-0085 3:04-CR-240-G in U.S. v Holy Land Foundation, et al.